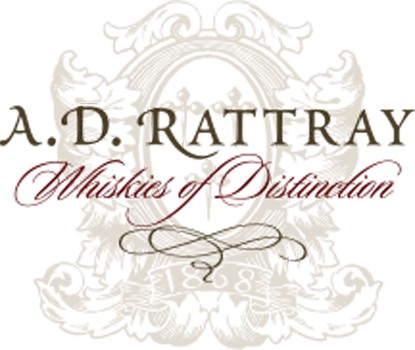 Founded by Andrew Dewar Rattray in 1868, A.D. Rattray began trading as an importer of French wines, Italian spirits and olive oil. More importantly, however, the company also established itself as a specialist in the field of blending and storage of malt and grain whiskies. In the latter part of the 1800s A Dewar Rattray Ltd came to represent a number of well-known Highland Malt distilleries - most notably Stronachie* - selling bulk whisky to West of Scotland wine and spirit merchants, publicans and the main Scotch whisky blending houses in and around Glasgow. A family run business with extensive knowledge and expertise in the whisky industry since 1868.